More and more occidental drivers have chosen Deestone for their vehicles, even though the biggest impact of the brand is in South East Asia. In fact, they have reached the amount of 90 countries where they export tyres. Deestone tyres are high quality, but at an affordable price for the most demanding budgets. 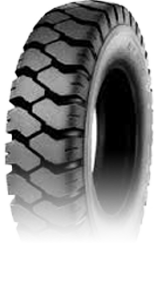 Its main performance setting is agricultural tyres, where they are one of the leading companies, but they also produce tyres for every kind of vehicles. Andres Group could not let go one of the main agricultural and industrial tyres manufacturer, so this is why it is the exclusive distributor of Deestone in the Iberian Peninsula. Andres Group imports industrial, agricultural and agro-industrial tyres of the best quality in order to distribute them around the Spanish and Portuguese territory. 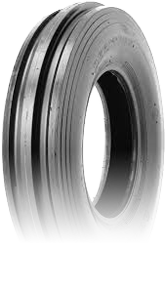 The conventional tyre used by the most exigent forklifts. 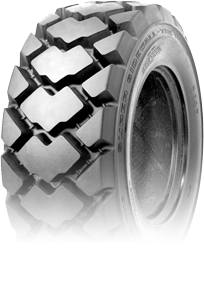 The tyre for every industrial use, adaptable to every surface. Agricultural use tyre for the tractors front positions.